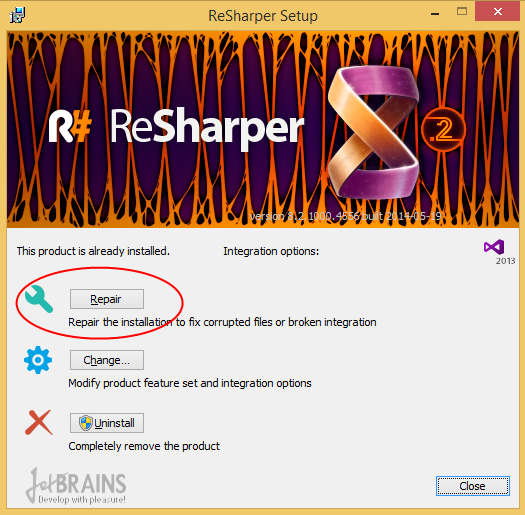 More Resharper woes – can’t repair? 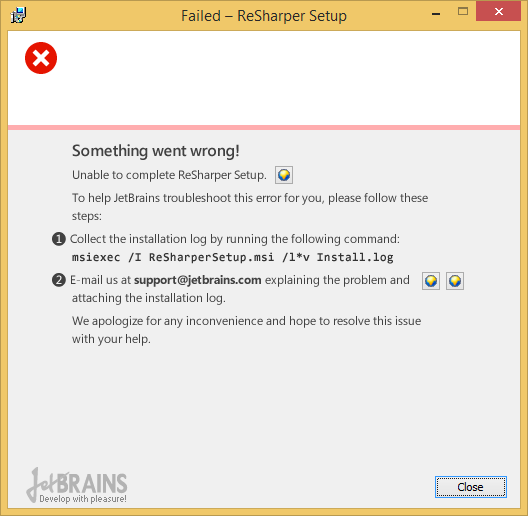 Given that I just said you need to repair Resharper in order to escape a weird cloud service project compilation error, what if you’re having trouble running the repair tool itself? 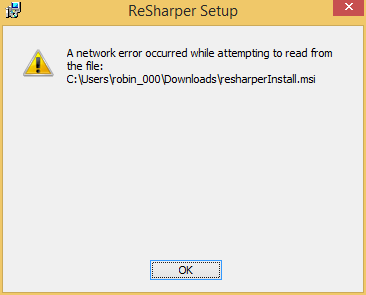 Try again and see it all work.